MISSOULA, Mont.—Trophy whitetail entries from 2011 hunting seasons are beginning to pour into Boone and Crockett Club headquarters. But while the sporting world waits to see which states are hot—or not—producers of giant bucks, North America’s overall robust trend in whitetail entries is a story for all conservationists to celebrate. B&C historical records show that trophy whitetails are up 400 percent over the past 30 years. As North America’s whitetail herd has grown, numbers of big bucks also have risen. 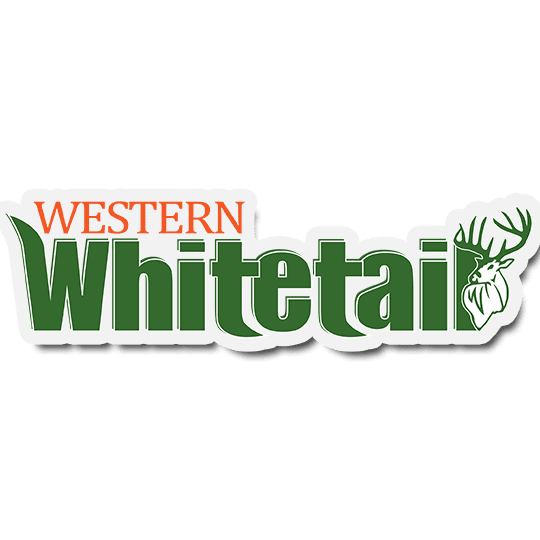 For the period 1980-1985, hunters entered 617 trophy whitetails into Boone and Crockett records. For the period 2005-2010, the total jumped to 3,090, an increase of 400 percent. During this 30-year span, many states and provinces saw percentage gains much greater than the continental average (see data below). For example, trophy whitetail entries from Wisconsin have risen 857 percent. In Illinois, the increase is 896 percent. Ontario went from a single entry to a whopping 41—a 4,000 percent gain! Six states and provinces had zero entries in 1980-1985. For 2005-2010, they combined for 48. A book, “Records of North American Big Game,” offers detailed tabular listings for trophies in 38 different categories of game. Each entry includes the all-time entry score, date harvested, location of kill, hunter and owner names, and selected measurements. At 768 pages, the book retails for $49.95. A searchable online database, called “Trophy Search,” is another exceptional resource. By buying an annual subscription, users can sort B&C archival data in infinite ways to identify national as well as local trends. An annual subscription is $50. Boone and Crockett Club Associates receive discounts on both items. Order online at www.boone-crockett.org or by calling 888-840-4868.